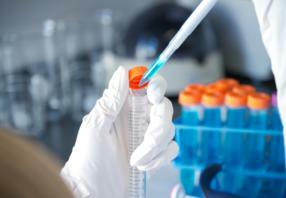 Positive displacement pipettes allow precise and bubble free pipetting of viscous samples. 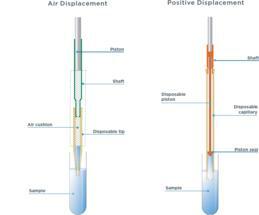 Two pipetting concepts: Standard air displacement cushion pipette (left) and positive displacement pipette (right). 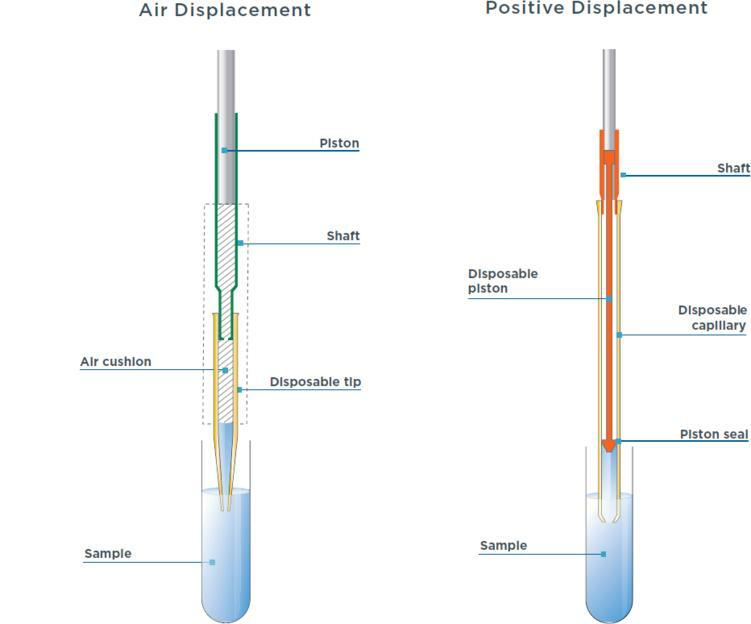 Positive displacement pipettes have no air cushion, so the accuracy of the pipette is not compromosed by the physical properties of the sample (e.g. viscosity and temperature). Whilst commonly used air displacement pipettes are highly accurate for most liquid dispensing applications, the viscosity, volatility, surface tension and temperature of the solution can adversely affect their performance. In pharmaceutical formulations, frequently used liquids, like glycerol, are much more viscous than water and leave residue in the tip when dispensing, thereby decreasing accuracy. Working like a syringe, the tips of a positive displacement pipette eliminate the air cushion between the sample and disposable piston. 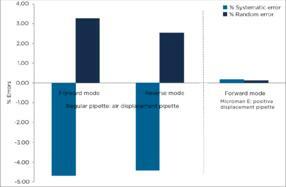 Therefore, the accuracy of the pipette is not affected by the physical properties of the sample (e.g. viscosity and temperature). 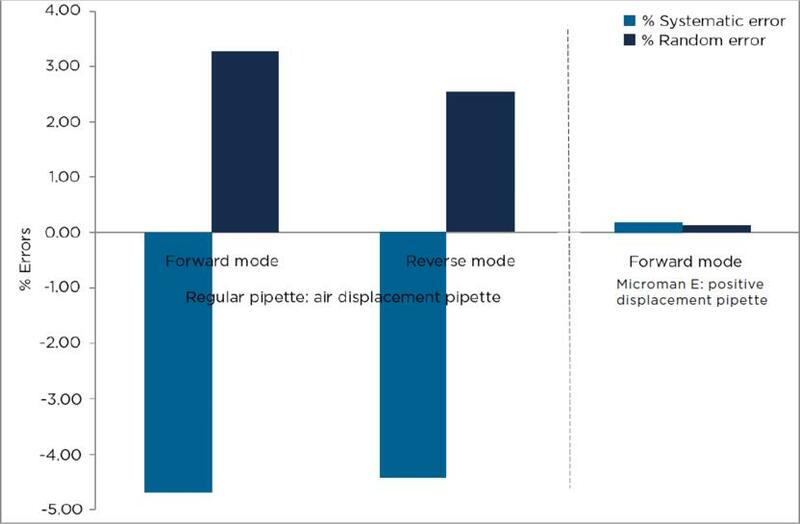 This document demonstrates the advantages of using positive displacement pipettes over air displacement pipettes in pharmaceutical formulations requiring accurate and precise pipetting of viscous liquids.